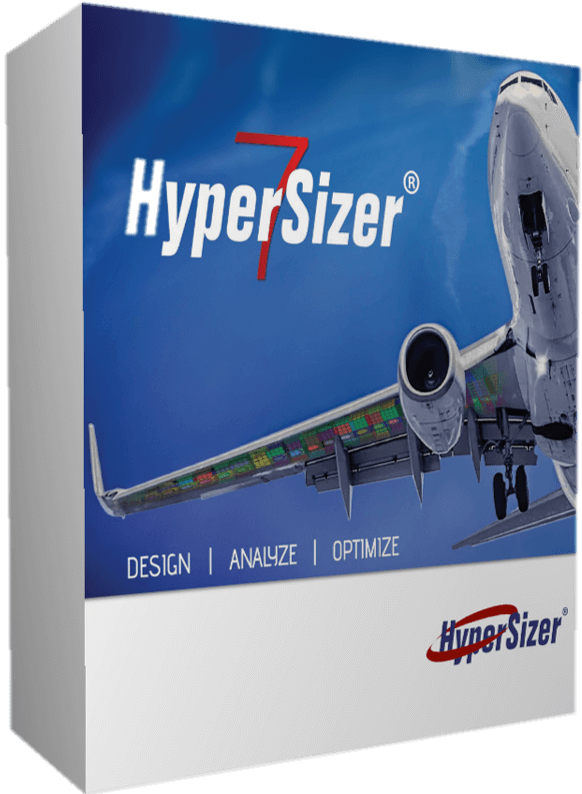 HyperSizer Pro is software for the aerospace industry.  From preliminary optimization for weight reduction and manufacturability to final design certification, the software uses the same analysis methods from beginning to end of the project – avoiding unexpected negative margins and weight growth. 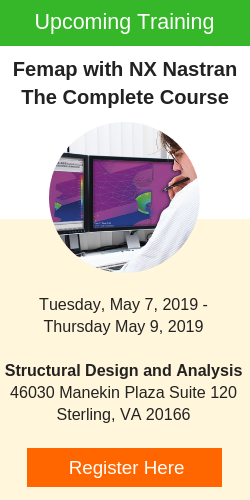 Express provides the composite engineer an easy to use software interface along with robust optimization for strength, stability, and stiffness helping you to achieve the lightest weight and better performance. Solutions: The fastest way to design manufacturable and lightweight laminates that satisfy all analyses for all load cases in minutes.